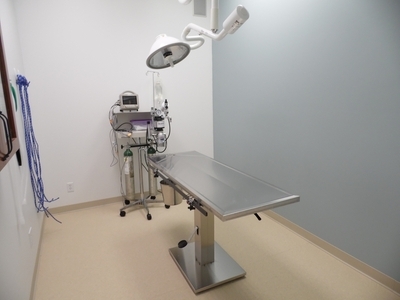 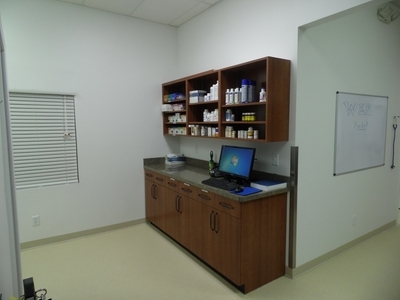 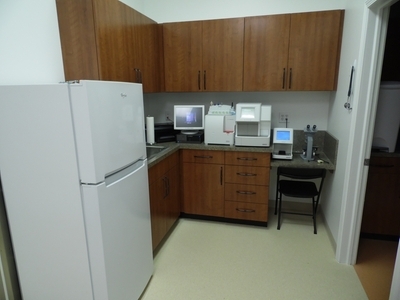 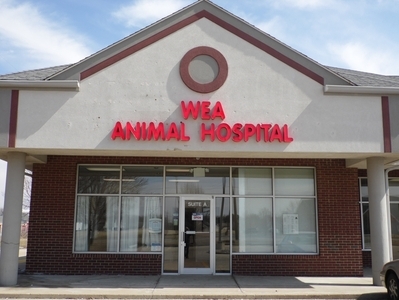 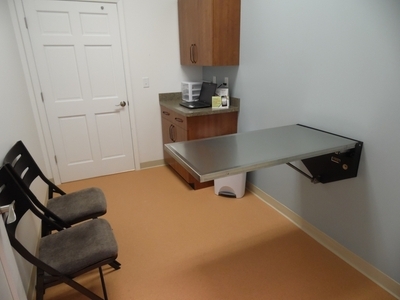 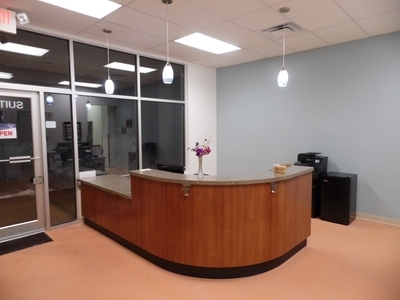 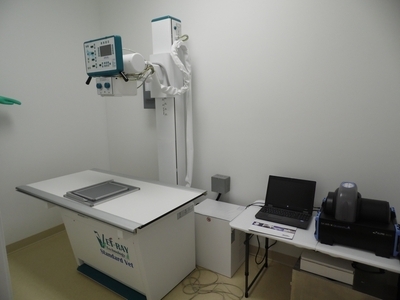 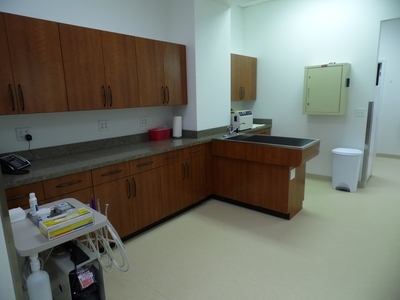 This is where your pet will stay while recovering from surgery or being treated for an illness. 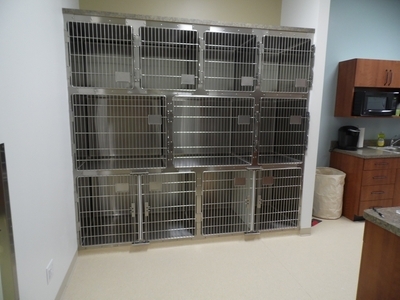 These cages are in full view of the treatment area and surgical suite. 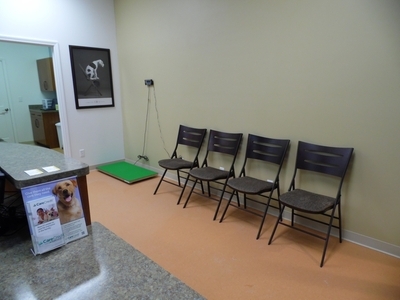 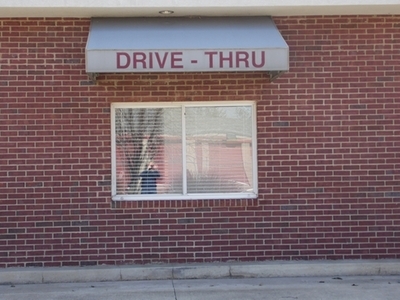 Your pet will be able to be observed at all times.